The College of Emergency Medicine is the body responsible for training all the wonderful UK emergency medicine trainees and represents the speciality in the UK. 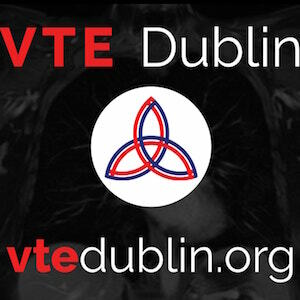 The trainees in Ireland do the UK exams so the specialties in both countries have a fairly close relationship. The college’s main online educational presence in recent years has been the ENLIGHTENme platform. There’s been some good stuff on there but it’s behind a log in and not immediately accessible in the way FOAMed resources have been. With the rise of FOAMed and it’s influence on education of emergency physicians, it’s only natural that the college would want to embrace the idea. 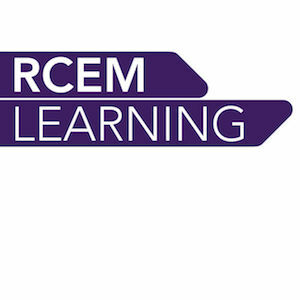 Simon Laing (of the HEFT EM Podcast) is the college lead for this and he has been involved in recruiting people from the different regions of the UK and Ireland to provide FOAMed resources. Ultimately the goal is to ‘map’ the college curriculum. Somewhat similar to my own little anatomy project but on a much broader scale. The UK exams for emergency medicine are a different beast to the Aus/NZ ones so it’s a natural that there’ll be a need for some more specifically directed resources. The CEM FOAMed Network (rejoicing in the acronym CFN) is a project in development. The website is in the pipeline and the introductory podcast is now live on iTunes. Please check it out and look out for more FOAMed resources in the near future. The college was kind enough to provide me some small amount of funds for a microphone.